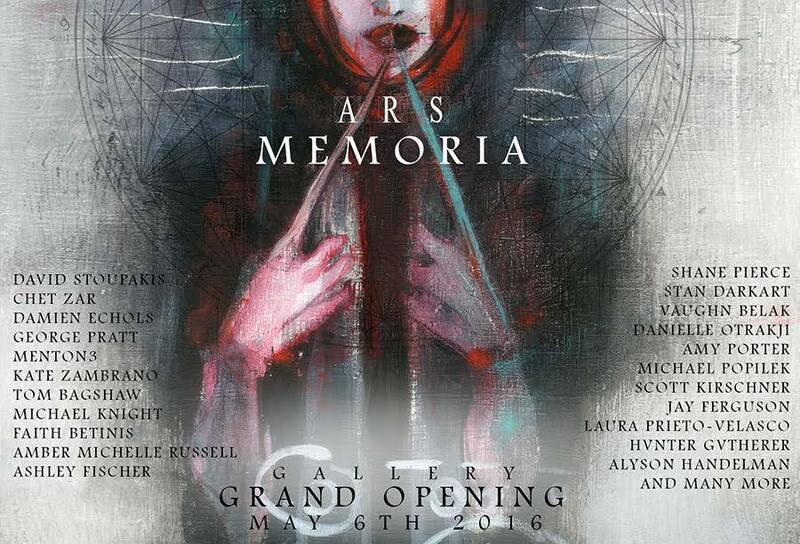 From May 6th - July 7th I will be showing 2 paintings at the Ars Memoria Gallery grand opening group show in Chicago. The gallery is owned and curated by none other than Menton3. 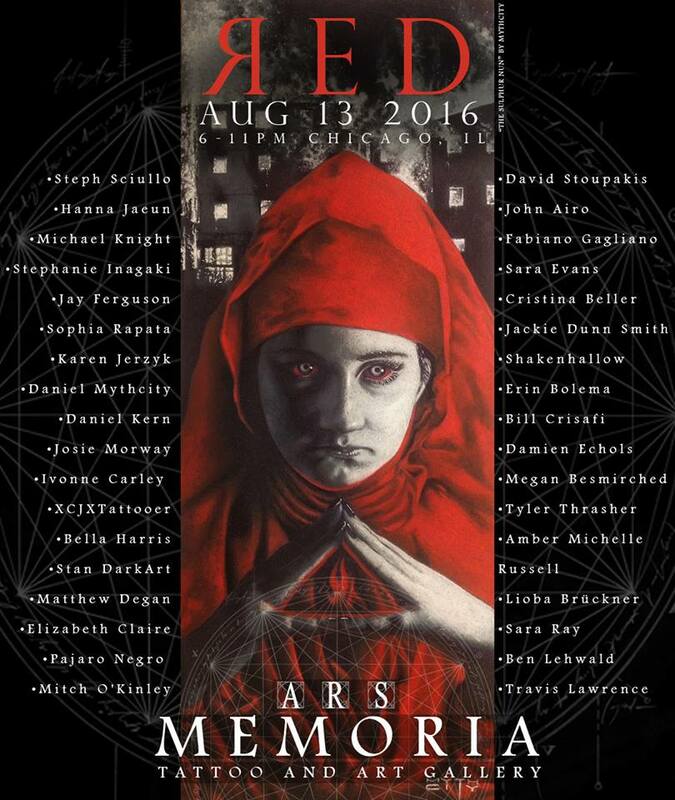 The line up of artists is insane, if you're in the Chicago area, please come by and support the show. For more information and purchase inquires please visit the gallery facebook page by clicking on the pic.